Toyota and its Lexus luxury brand have issued a recall for 1.7 million cars worldwide, 1.3 million of which were sold in the US. The recall is due to faulty Takata-made airbag inflators that have been linked to 23 deaths and 290 injuries worldwide. The Takata airbags could explode, spraying metal shrapnel inside cars and trucks. 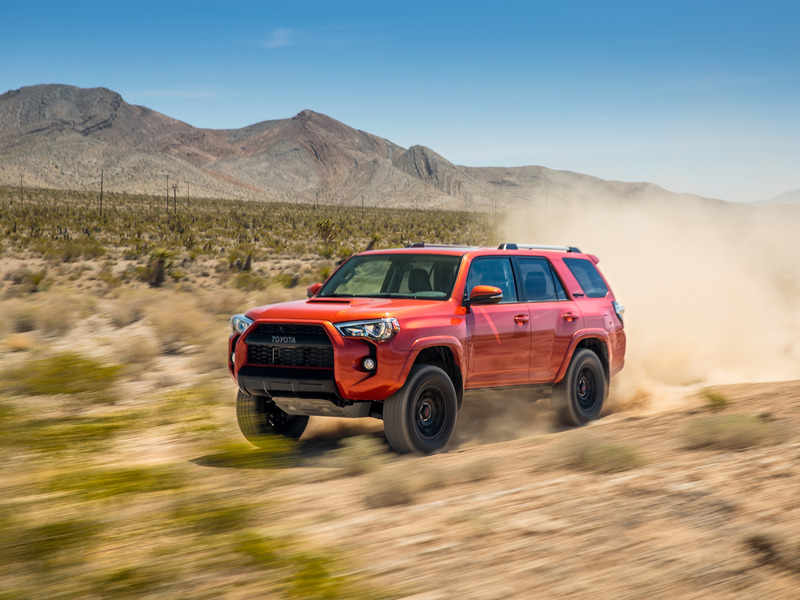 Affected Toyota models, from the 2010 through 2016 model years, include the 4Runner SUV, Sienna minivan, and Corolla sedan. 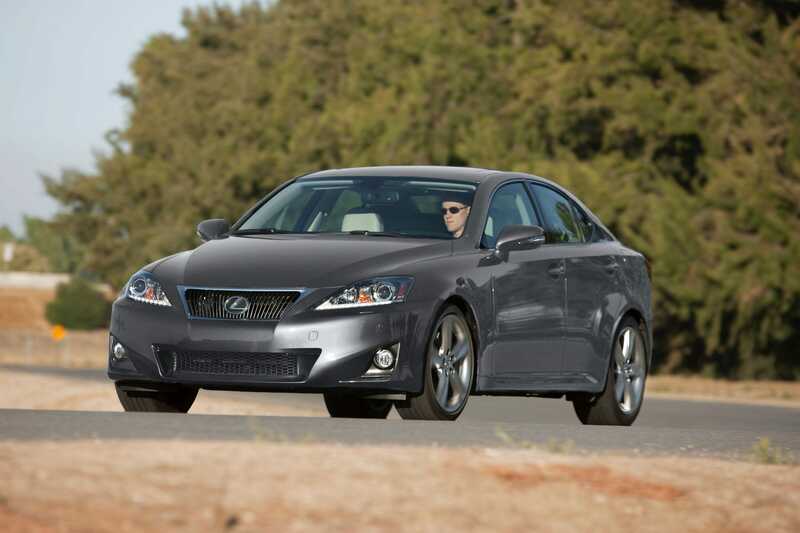 Affected Lexus models, from the 2010 through 2017 model years, include the ES and IS passenger cars as well as the GX SUV. Toyota Motor Corp said Wednesday it is recalling another 1.7 million vehicles worldwide for potentially faulty Takata airbag inflators as part of a multi-year industry recall campaign announced in 2016. Automakers are adding about 10 million vehicle inflators in the United States to what was already the largest-ever recall campaign in history. Last week, Ford Motor Co said it was recalling 953,000 vehicles worldwide for Takata inflators. Previously, 37 million US vehicles with 50 million inflators were recalled and 16.7 million inflators remain to be replaced. Toyota‘s new recall relates to vehicles from the 2010 through 2017 model years and includes 1.3 million vehicles in the United States. Finally, the 2010-2015 XB from Toyota’s defunct Scion division is also affected by the recall. Click here for more information on the recall and to see if your vehicle is affected. At least 23 deaths worldwide have been linked to the rupturing of faulty Takata airbag inflators, including 15 in the United States. More than 290 injuries worldwide have been linked to Takata inflators that could explode, spraying metal shrapnel inside cars and trucks. In total, 19 automakers are recalling more than 100 million potentially faulty inflators worldwide. To date, 21 deaths have been reported in Honda Motor Co vehicles and two in Ford vehicles. Both automakers have urged some drivers of older vehicles not to drive them until the inflators are replaced. Read more: Here are the 15 cars people love to keep for a long time — and they’re all from Toyota, Honda, and Subaru. The defect led Takata to file for bankruptcy protection in June 2017. In April, auto components maker Key Safety Systems completed a $1.6 billion deal to acquire Takata. The merged company, known as Joyson Safety Systems, is a subsidiary of Ningbo Joyson Electronic Corp.
Automakers in the United States repaired more than 7.2 million defective Takata airbag inflators in 2018 as companies ramped up efforts to track down parts in need of replacement, according to a report released last month. SEE ALSO: We drove a $31,000 Honda Accord and a $39,000 Toyota Camry to see which one is the better family car. Here’s the verdict. ← Opinion: can the new Defender help turn around Jaguar Land Rover?